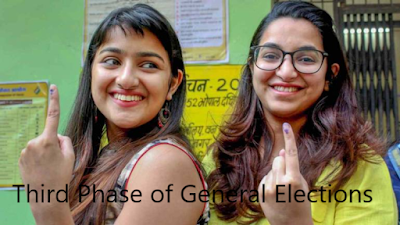 (e) if so, the details thereof along with the list of sanctioned and completed projects under the scheme, State/UT-wise including Tamil Nadu, Karnataka, North-Eastern Region especially Nagaland, Odisha, Bihar and Uttar Pradesh? (a) and (b): Under Swadesh Darshan Scheme, Ministry till date has sanctioned 73 projects with Central Financial Assistance for Rs. 5873.26 Crores covering 30 States/UT Administrations. 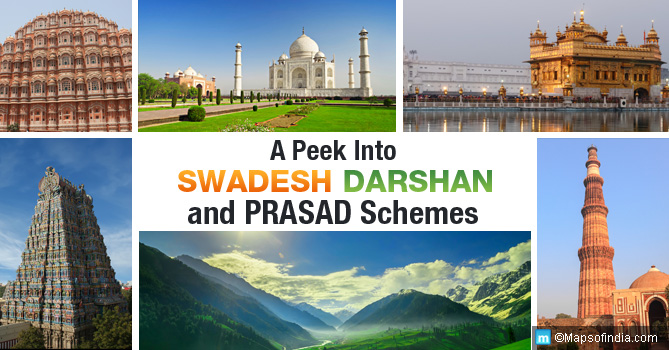 (c) to (e): The sanctioning of new projects under Swadesh Darshan scheme is a continuous process. Projects for development under the scheme are identified in consultations with the State Governments/UT Administrations and are sanctioned subject to availability of funds, submission of suitable detailed project reports, adherence to scheme guidelines and utilization of funds released earlier. All the projects sanctioned under the circuits are at various stages of implementation. The list of projects State/UT-wise sanctioned under Swadesh Darshan Scheme are given at Annexure. STATEMENT IN REPLY TO PARTS (c) TO (e) OF LOK SABHA UNSTARRED QUESTION NO. 1099 ANSWERED ON 17.12.2018 REGARDING SWADESH DARSHAN SCHEME. THE LIST OF STATE/UT-WISE PROJECTS SANCTIONED UNDER SWADESH DARSHAN SCHEME SINCE 2014-15. Circuit Sohpetbneng Mawdiangdiang – Orchid Lake Resort, Meghalaya. Ranjit Sagar Dam under Himalayan Circuit Theme in J&K. Chittorgarh (Chittorgarh Fort) Jaisalmer (JaisalmerFort) Hanumangarh (Kalibangan, Bhatner Fort and Gogamedi)- Jalore (Jalore Fort)- Udaipur (Pratap Gaurav Kendra)- Dholpur (Bagh- i-Nilofar and Purani Chawni)– Nagaur(Meera Bai Temple) in Rajasthan under Swadesh Darshan Scheme.